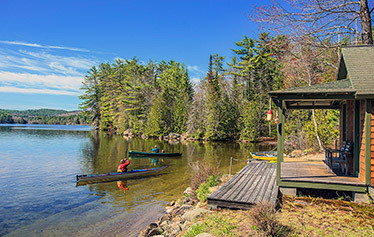 Since 1995, we have sold lake rights and lakefront homes, vacation hideaways, cabins, condos, starter homes, large acreage & commercial buildings. 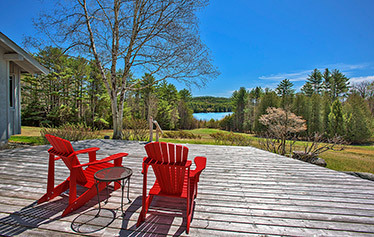 We specialize in lower Adirondack Lakes Region Real Estate, including Brant Lake, Chestertown, Schroon Lake, Friends Lake, North Creek & Loon Lake. 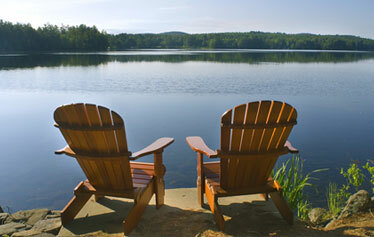 Our office is located just a quarter mile off Exit 25 of I-87.